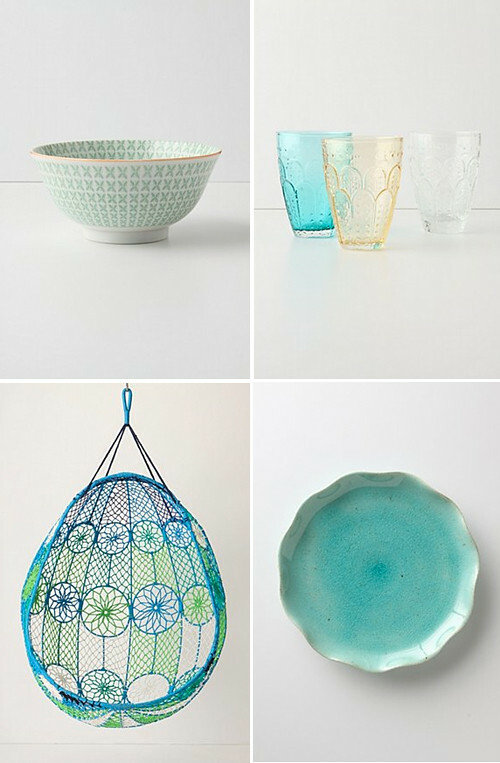 Today I am loving … these items from Anthropologie in gorgeous summery colours. Love this collection (love anthropologie!). I tried to register for those bowls on the top left when I got married but hubby wasn’t having it! They’re so beautiful though! Yeah, sometimes I wish I could move in to Anthropologie. Le sigh.